Travel between the groovy present of 1972 to the apocalyptic future. "This is adventure gaming at its best. Everything from the art to the voice acting is dripping with quality and style. I have played all the way through this long adventure once and am already planning to start it over to see what I missed the first time through. 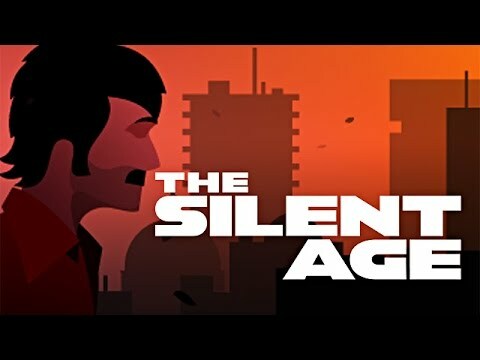 The Silent Age is a must own!" A dying man from the future has entrusted Joe with a quest to discover the truth behind humankind's extinction. Help Joe as he travels between the groovy present of 1972 to the apocalyptic future of 2012. Explore unique locations and use your portable time travel device to solve puzzles that will bring you one step closer to reaching an answer to save humanity. Can a simple janitor and literally, the average Joe, save humankind?